This is the season for crickets damaging lawns and entering our homes as a casual intruder pest. 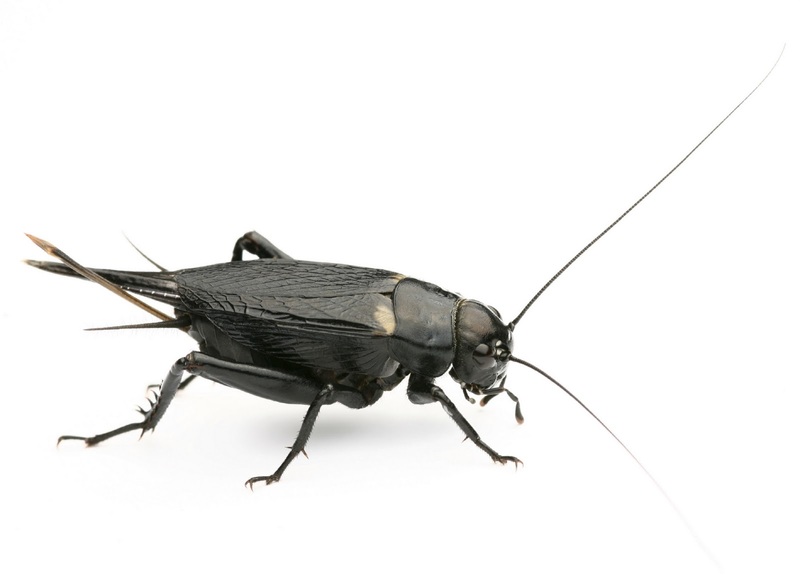 Black field crickets are normally a problem only in Northland, Auckland, Hawke’s Bay and parts of Taranaki. Eggs are laid in moist soil from February to May, and nymphs (immature adults) emerge from November to January. Adults appear from February and live for two or three months inhabiting cracks in the soil. During long drought periods the growing crowns of grasses are attacked; this often kills the plants and leaves the soil open to weed invasion. A bait can be made by mixing NO Insects Maldison with grain (wheat, barley or crushed maize) at the rate of 12.5g to 1kg grain and spread on 500-1000m2 depending on extent of infestation. This should applied around February when the adults appear. Prevent crickets with NO Insects Lawngard Prills, kill the insects in the soil. Sprinkle the prills on affected lawn and water in. Eggs and nymphs and adults the hide in cracks in the ground will also be killed on contact with the insecticide. Stop crickets entering your home. Spray entrance points and areas where crickets are seen with NO Bugs Super surface insecticide. Why is it better to be a grasshopper than a cricket? Because grasshoppers can play cricket but crickets can't play grasshopper. I really like your post. I found it incredibly usefull. I have to visit your website again some day.Thanks for posting your insights and experiences. Hi. I live in western Victoria, Australia. We have noticed cricket infestations becoming more populous over the last 10 - 20 years despite regular baiting. we know we have killed zillions each baiting and always feel satisfied with our results till the next year when they always re-appear. Because they are young/premature we know they have bread here. I am wondering if in fact we should be trying to kill the females which first appear at about a quarter to a half inch in length. I am also interested to know if they are like bees and other insects which have a permanent home and throw out the new off-spring each year with the intention that they start a new nest. our crickets appear to take grass and seed down the cracks which they have opened up. is this to feed themselves, or to feed the next generation, next year. At present we can hear grown cricketc whistling underground despite the fact they have not as yet emerged. It would appear they have formed a waterproof ceiling dome in their nests with clay in order to prevent flooding. Is this possible? I would appreciate any information regarding permanent eradication and any info on the life, nests, predators of the harmful insects. Thanks in anticipation Thomas - Terang. what about my dogs? can the poison harm them? The Lawngard Prills granules should be watered in, then they are safe for your dog. I would suggest keeping the dogs off the area for a couple of days when bait is in place, but it is best scattered around and is unlikely to be attractive to or eaten by dogs.